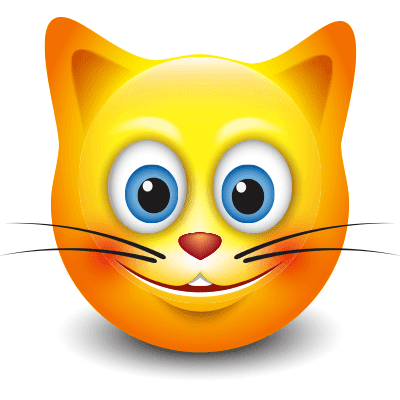 Show off some whiskers with this feline emoticon that's sure to make all cat lovers smile and like your post. When you want a special status update noticed, you should definitely add an image to your text. Images add visual interest and can support whatever it is you have to say. Start sharing imagery from our database today.